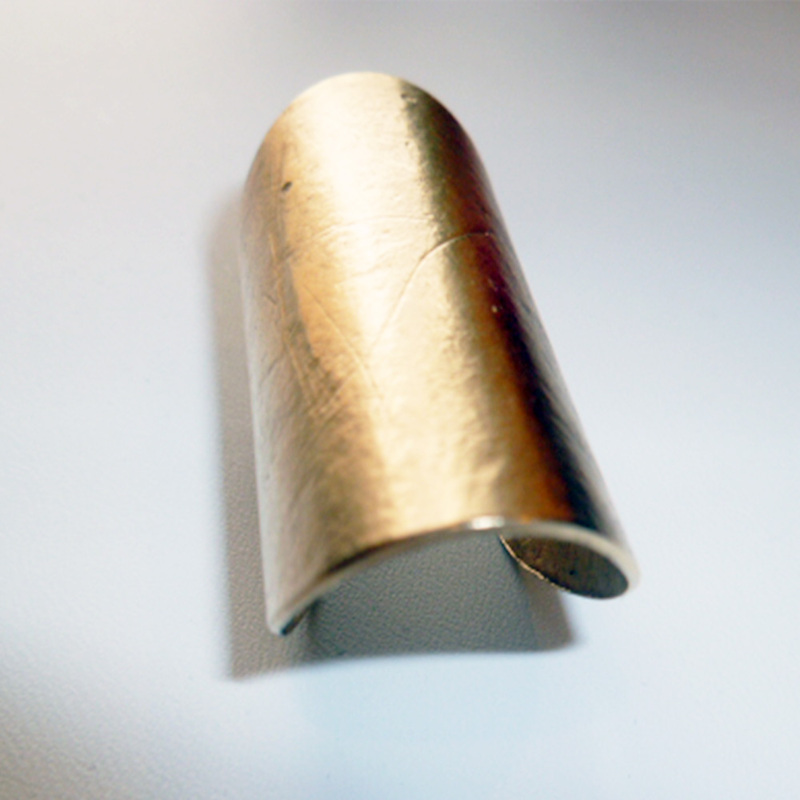 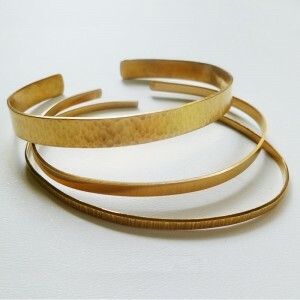 This cuff ring is made from Dix gold and textured with rice paper for a unique finish. 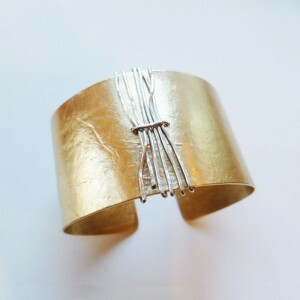 ~Warrior Cuff~ This cuff adds a bold statment to any outfit. 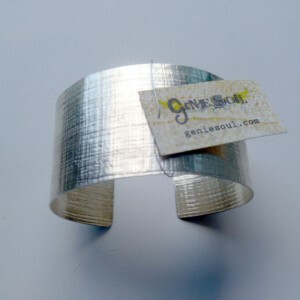 It ..
~Wonder Woman Cuff (Silver)~ This statement cuff is hand formed and textured. 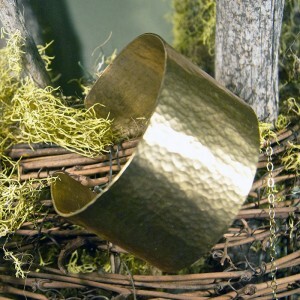 You..
~Wonder Woman Cuff - Gold~ This statement cuff is hand formed and textured. 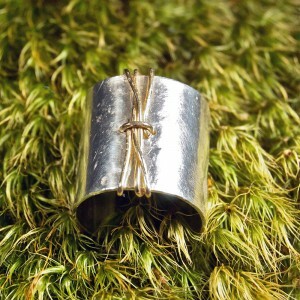 ..
~Cuff Set~ Each of these cuffs is a different width and finish&nb..
~Cuff Ring~ This unique ring is textured with rice paper and embellished with a&..